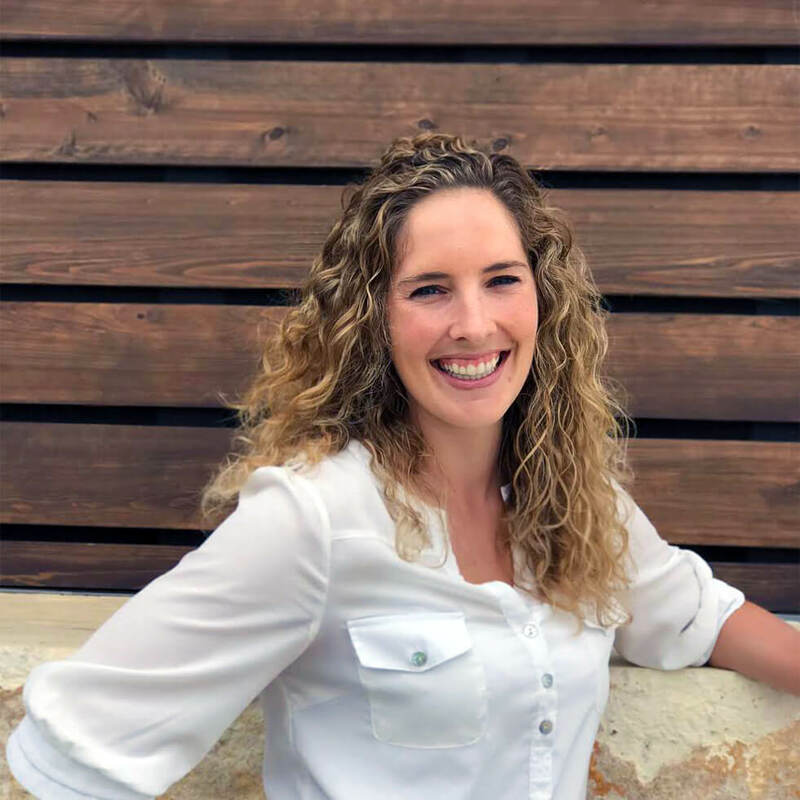 Lifestyle Director, Jessica Bryant, is the galvanizing energy behind the activity-filled Homestead community lifestyle. Her everyday mission is to build strong community bonds and lasting friendships through a variety of activities and neighborhood events. 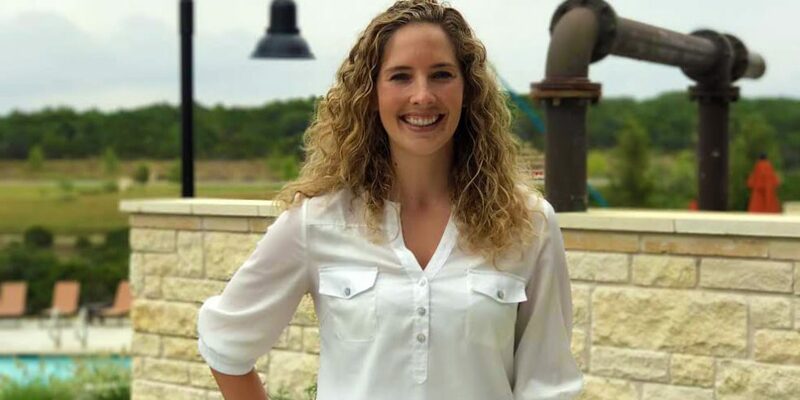 Having moved to Texas after working in the sports and hospitality industry, Jessica loves creating opportunities for families to make memories together. A couple of her favorite past events have been the Friendsgiving potluck in November and the EGGstravaganza event during the Easter holiday.